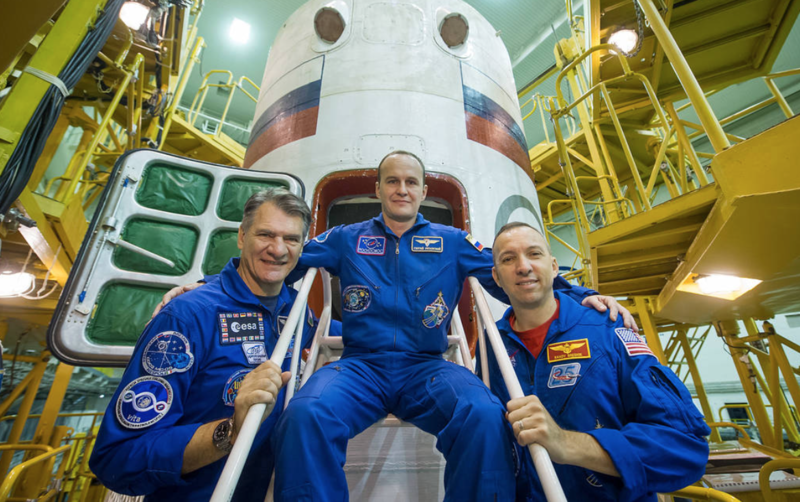 Preparations for the launch of the Soyuz MS-05 spacecraft have begun for the July 28 launch on a five-month mission on the International Space Station. 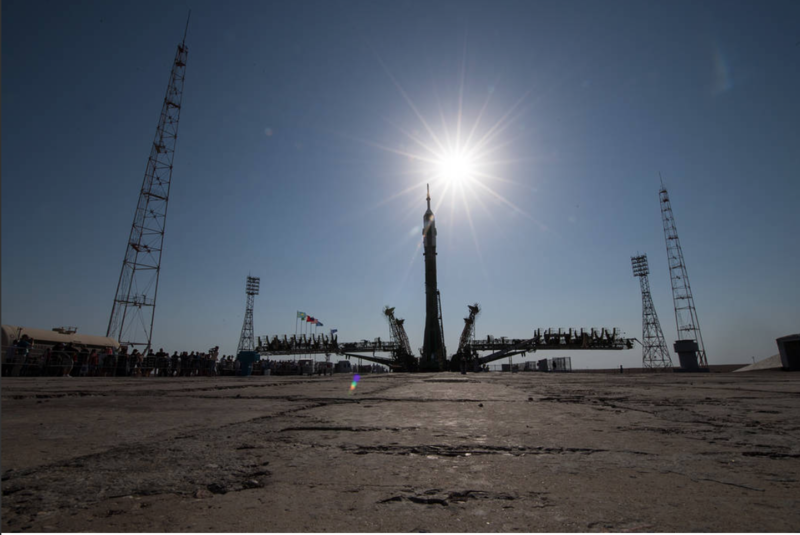 During Expedition 52, researchers will demonstrate more efficient solar arrays, study the physics of neutron stars, investigate a new drug to fight osteoporosis and study the adverse effects of prolonged exposure to microgravity on the heart. Roll Out Solar Array—Solar panels are an efficient way to generate power, but they can be delicate and large when used to power a spacecraft or satellites. They are often tightly stowed for launch and then must be unfolded when the spacecraft reaches orbit. The Roll-Out Solar Array (ROSA), is a solar panel concept that is lighter and stores more compactly for launch than the rigid solar panels currently in use. ROSA has solar cells on a flexible blanket and a framework that rolls out like a tape measure. The technology for ROSA is one of two new solar panel concepts that were developed by the Solar Electric Propulsion project, sponsored by NASA’s Space Technology Mission Directorate.The new solar panel concepts are intended to provide power to electric thrusters for use on NASA’s future space vehicles for operations near the Moon and for missions to Mars and beyond. They might also be used to power future satellites in Earth orbit, including more powerful commercial communications satellites. The demonstration of the deployment of ROSA on the space station is sponsored by the Air Force Research Laboratory. Neutron Star Interior Composition Explored (NICER)—Neutron stars, the glowing cinders left behind when massive stars explode as supernovas, are the densest objects in the universe, and contain exotic states of matter that are impossible to replicate in any ground lab. These stars are called “pulsars” because of the unique way they emit light – in a beam similar to a lighthouse beacon. As the star spins, the light sweeps past us, making it appear as if the star is pulsing. The Neutron Star Interior Composition Explored (NICER) payload, affixed to the exterior of the space station, studies the physics of these stars, providing new insight into their nature and behavior. Neutron stars emit X-ray radiation, enabling the NICER technology to observe and record information about its structure, dynamics and energetics. In addition to studying the matter within the neutron stars, the payload also includes a technology demonstration called the Station Explorer for X-ray Timing and Navigation Technology (SEXTANT), which will help researchers to develop a pulsar-based, space navigation system. Pulsar navigation could work similarly to GPS on Earth, providing precise position for spacecraft throughout the solar system. Systemic Therapy of NELL-1 for Osteoporosis (Rodent Research-5)—When people and animals spend extended periods of time in space, they experience bone density loss, or osteoporosis. In-flight countermeasures, such as exercise, prevent it from getting worse, but there isn’t a therapy on Earth or in space that can restore bone that is already lost. The Systemic Therapy of NELL-1 for osteoporosis (Rodent Research-5) investigation tests a new drug that can both rebuild bone and block further bone loss, improving health for crew members. Exposure to microgravity creates a rapid change in bone health, similar to what happens in certain bone-wasting diseases, during extended bed rest and during the normal aging process. The results from this ISS National Laboratory-sponsored investigation build on previous research also supported by the National Institutes for Health and could lead to new drugs for treating bone density loss in millions of people on Earth. Fruit Fly Lab-02—Exposure to reduced gravity environments can result in cardiovascular changes such as fluid shifts, changes in total blood volume, heartbeat and heart rhythm irregularities, and diminished aerobic capacity. 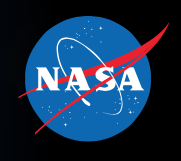 The Fruit Fly Lab-02 study will use the fruit fly (Drosophila melanogaster) to better understand the underlying mechanisms responsible for the adverse effects of prolonged exposure to microgravity on the heart. Flies are smaller, with a well-known genetic make-up, and very rapid aging that make them good models for studying heart function. This experiment will help to develop a microgravity heart model in the fruit fly. Such a model could significantly advance the study of spaceflight effects on the cardiovascular system and facilitate the development of countermeasures to prevent the adverse effects of space travel on astronauts.